The follow up to Christmas gifts for the paddler in your life, what to put in the christmas stocking to make a paddler happy. These are in no particular order, and are all under $25.00. #1 Frakta from Ikea $.59 That's right! 59 cents! This large mouthed bag is perfect for paddling gear. The material is water proof, and impact resistant. and did I mention it is 59 CENTS! #2 Floaty back door $15.00 shooting with a GoPro in the water? Time for the floaty back door. Bright orange so it is visible floating on the surface when the crazy mount you tried doesn't work quite as expected. #3 GSI Titanium Kung Foon $16.95 Because I like chop sticks and titanium sporks. This is both. How cool will you look eating your ramen noodles with wooden chopsticks on the coast of British Columbia! #4 REI Hiker First aid kit $22.50 As I realized last spring, even on simple outings you can cut the tips of your fingers. Always keep a small first aid kit in your cockpit. This one is nice and small. If only they made a paddler specific version in a tiny dry bag. #5 REI Doppio $10.50 Another REI product that I really like. A tiny vacuum coffee cup with a sip lid. Designed for espresso, that isn't what I use it for....ahem. it's perfect for whiskey. #6 REI personal pack towel $9.95 and up. 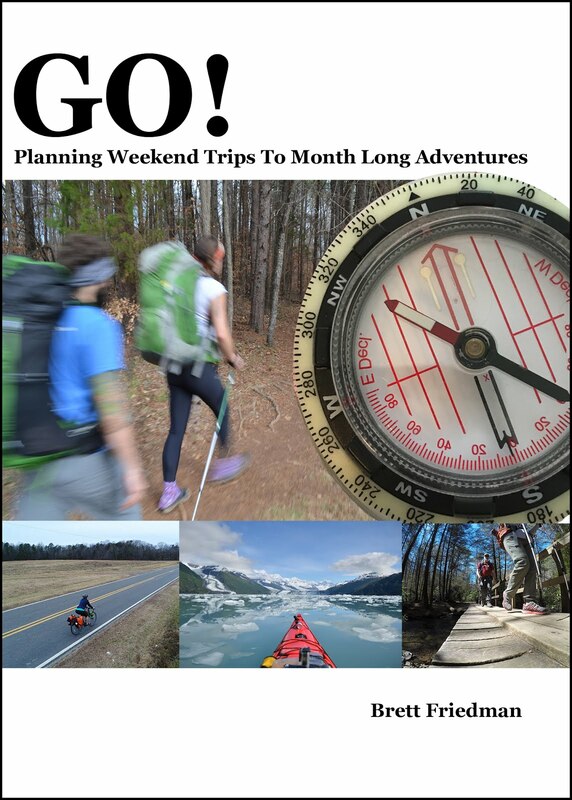 This list ins't subsidized by REI, I promise. These awesome towels come in a myriad of sizes from tiny to huge, and are super absorbent. I have one connected to each of my paddling duffels and one in my cook kit. 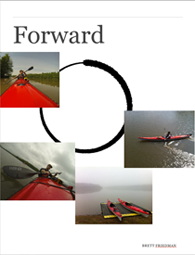 #7 Enlightened Kayaking $8.99 I may be prejudiced by I think this is a great book. Designed for the iPad it covers everything from getting into a kayak, to rolling. each lesson accompanied by an HD video. 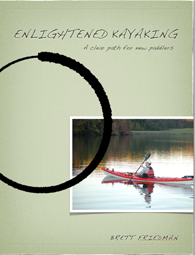 Since putting up this post, I decided to offer Enlightened Kayaking for $5.99 - a 35% savings. This is going to run for the remainder of December 2012. #8 Multi-tide app $FREE A simple tides app for your iPhone. Easy to use, and in the palm of your hand. Much simpler than finding a tide chart for where you happen to be going. #9 Tibetan Prayer Flags $5.00 and up Whether you are a Buddhist or not, prayer flags look beautiful hanging in your yard. I have multiple sets above my kayaks. #10 Insight Timer $1.99 If you read this blog you know that I am a huge fan of meditation. Much like Green tea, the list of things meditation cures is almost endless. I have been using this timer for a couple of years and absolutely love it. Here is last years version of this list. This may be my last post for the year, it depends on how often I get out to paddle. If it is, please have a wonderful holiday, paddle straight through December and into the new year. Be safe and Healthy.